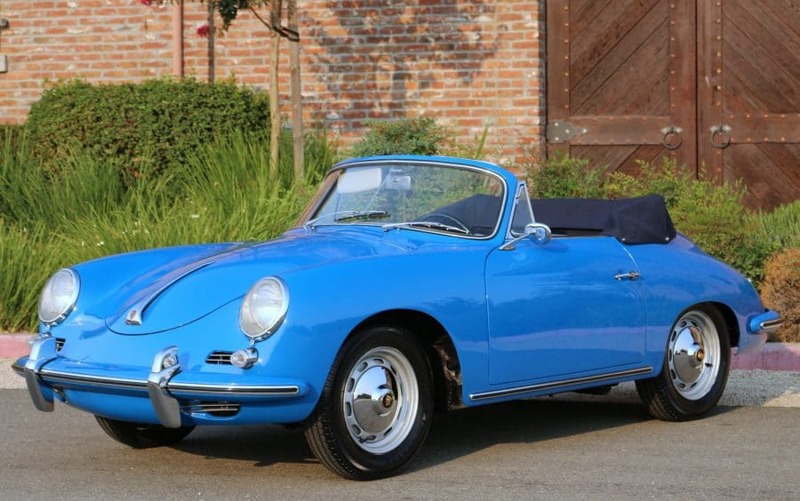 1961 Porsche 356B T5 Reutter Cabriolet with excellent factory Royal Blue/Light Grey color combination: Owned by a retired executive in Santa Rosa for the past 20-plus years. Restored over 10 years ago to COA specifications. Beautiful condition in and out, includes matching factory hard top. Engine is a correct Super 1600, not the original case. Extensive receipts and records, including receipt rebuild 5000 miles ago. We rebuild the front end (all new bushings) and installed new tires. We go to extents to document our cars in pictures and provide the most transparent listings on Ebay. Please study the pictures carefully rather than requesting descriptions. Please complete any inspections or ask any questions prior to bidding or committing to buy the car. Thanks for the interest!.